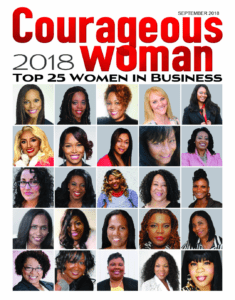 Business coach, speaker, and author Kachelle Kelly will be my guest on the Courageous Woman Radio Show Tuesday July 8, 2014. The show airs on ICBS Radio, 111.3 FM in Los Angeles and online at jranstudios.org at 6 pm PST/9 pm EST every Tuesday. 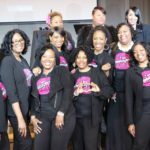 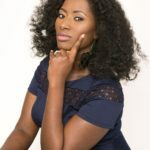 Kachelle Kelly is Founder of Kachelle Kelly International, Inc., a small business and empowerment coaching firm. 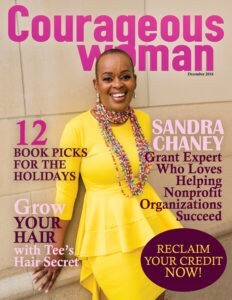 Kachelle utilizes her creativity and candor as she coaches career driven women and men to not only activate their hustle, but faith by providing them with innovative ideas, strategies, resources and empowerment to achieve authentic success, profitability, peace and happiness in their business and life. 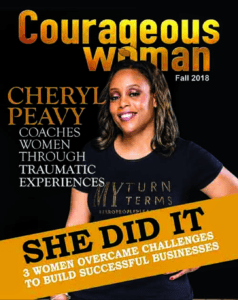 Her coaching clients rave about her ability to not only understand them and their struggles, but their businesses; knowing exactly how to be “real” in sharing a step-by-step plan to grow their businesses online and offline. 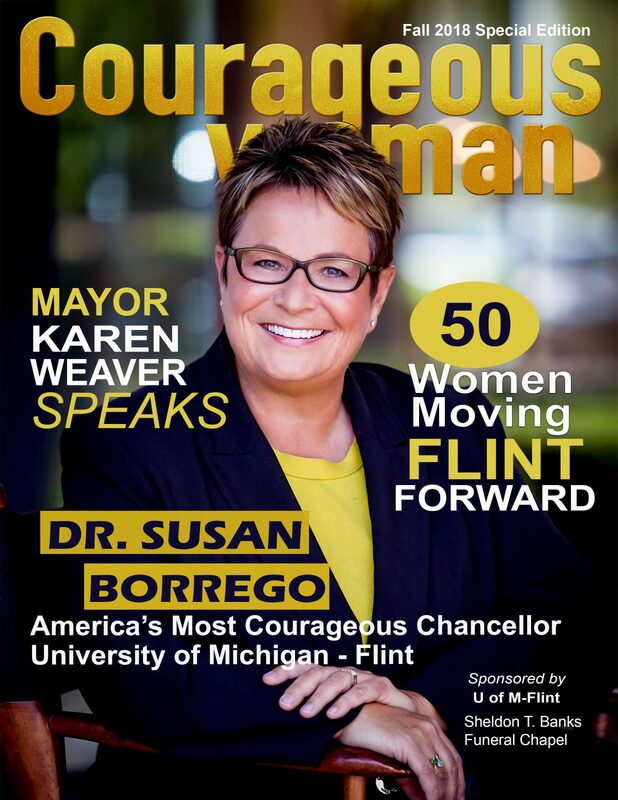 As a member, she have been previously selected by the National Association for Professional Women as “Woman of the Year” for Coaching and Consulting for Texas. 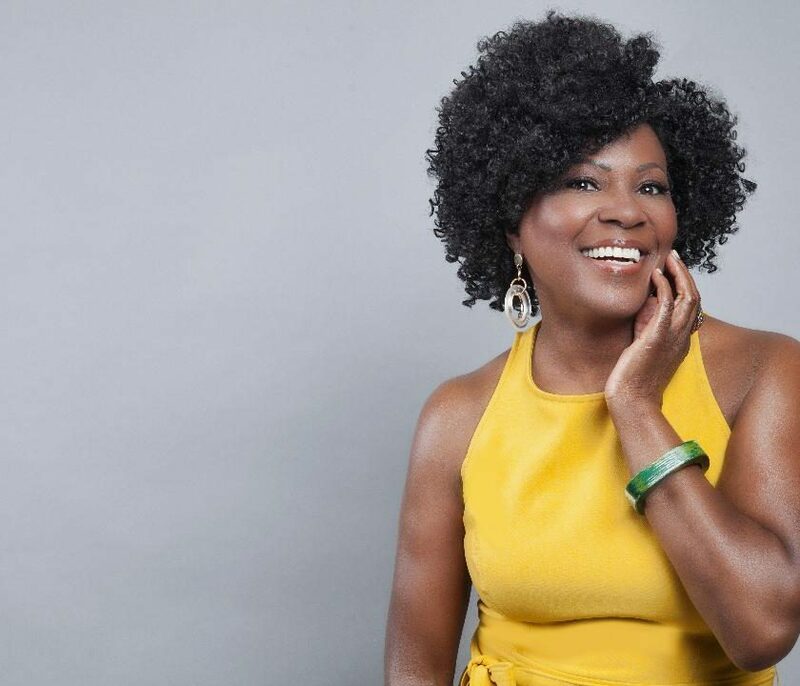 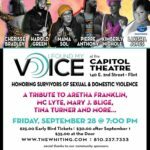 Kachelle Kelly’s latest books have spun a movement across the county. 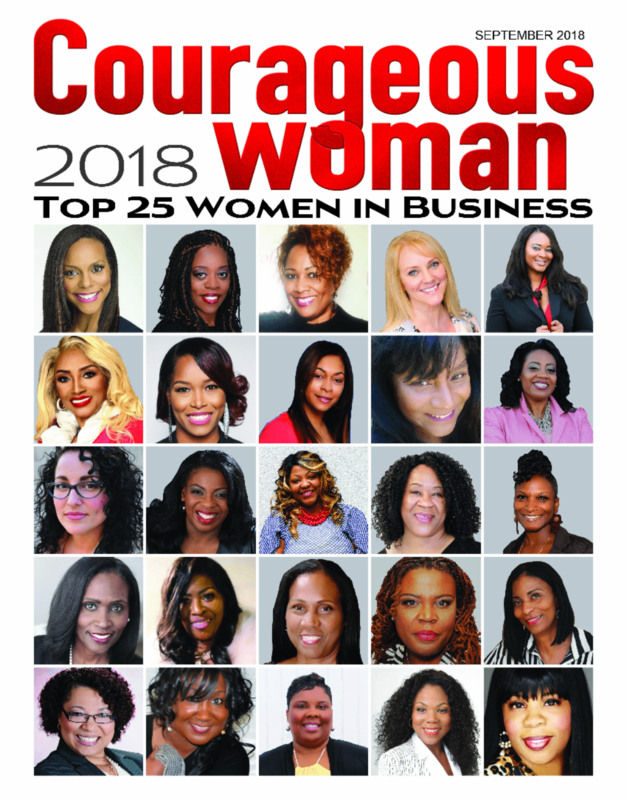 In the books Kachelle shares her precise business acumen and candid, real persona, to speak directly and with accuracy what so many other business professionals are thinking but don’t know how to express. The prayers on each page will ignite something inside of you and make you feel like you were right there as these prayers were written. 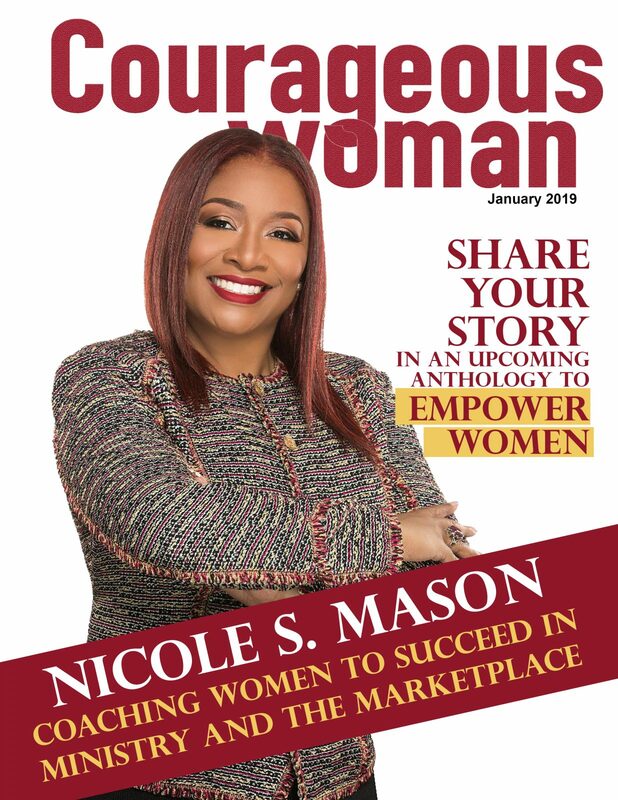 In addition to the prayers, Kachelle shares her personal trials and triumphs in business along with valuable tips and strategies for entrepreneurs relative to the topics of each day! 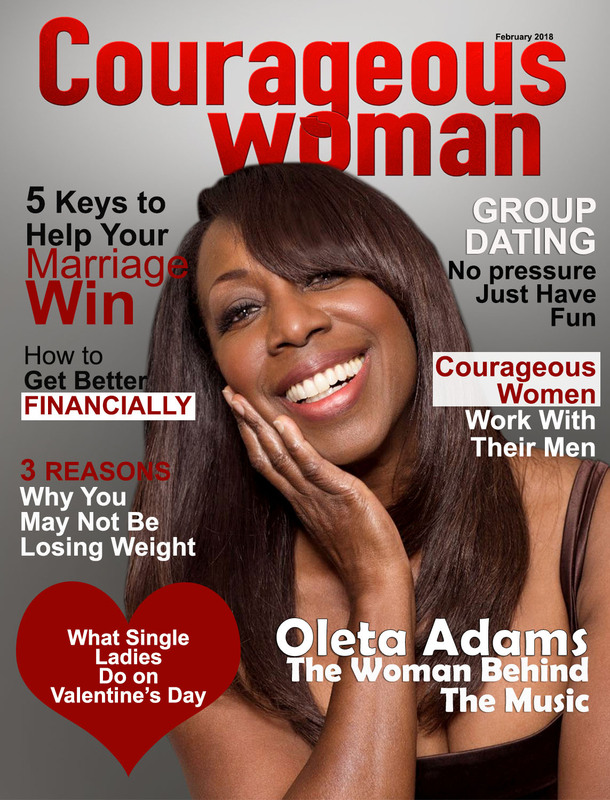 You no longer have to feel alone in your business endeavors. 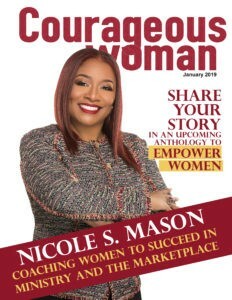 You will walk away from this book empowered out of your mind to reach your full potential in business and in life! 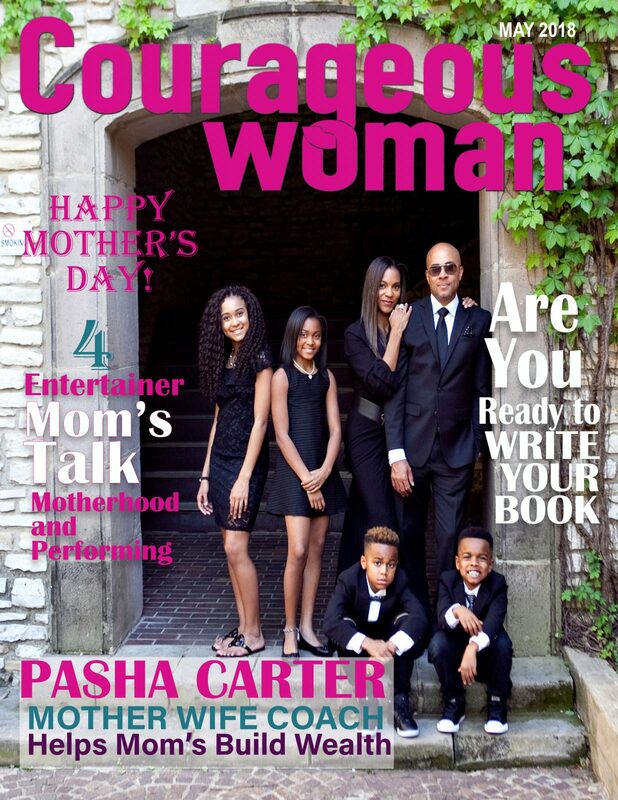 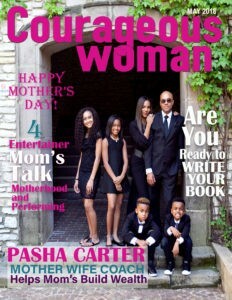 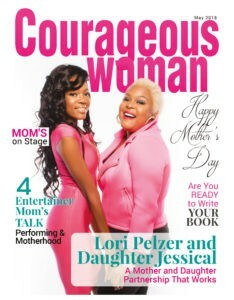 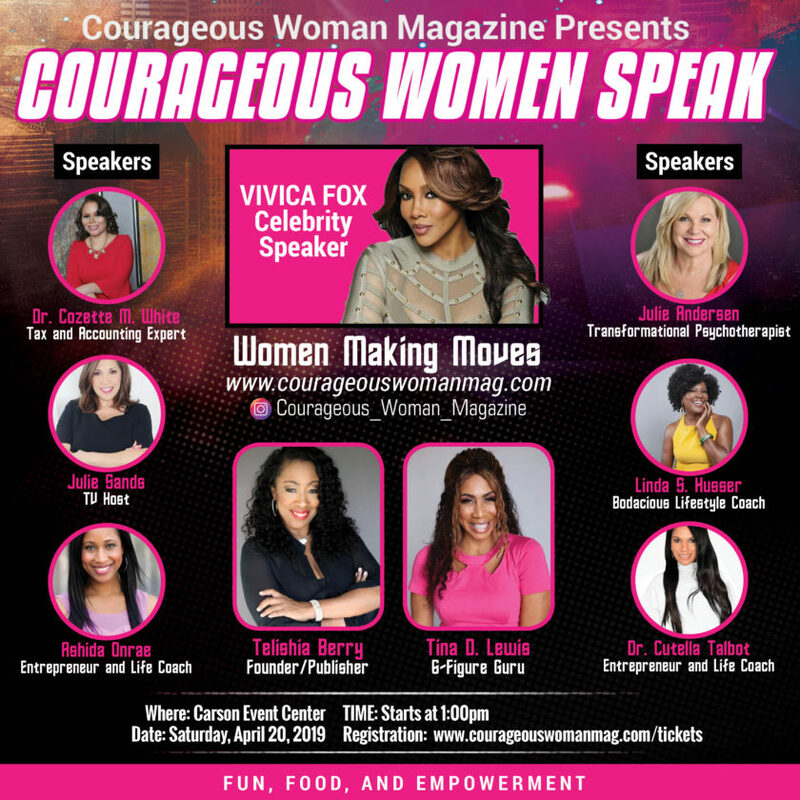 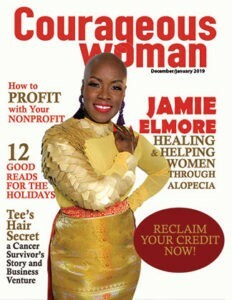 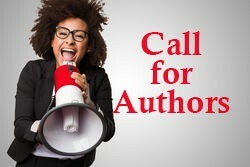 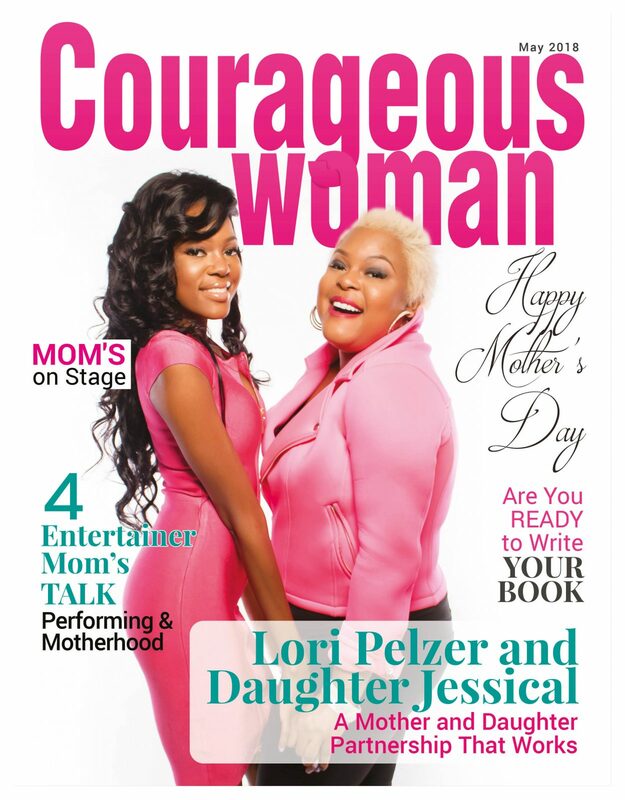 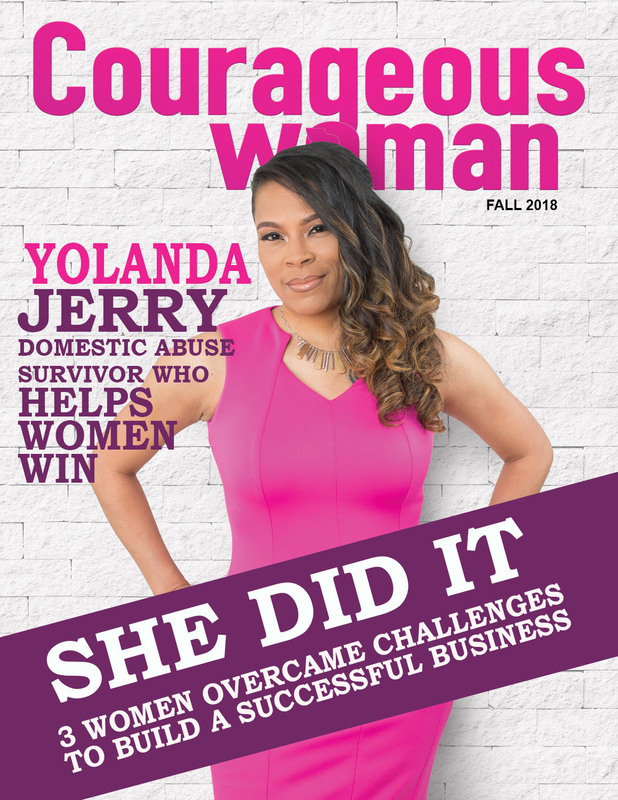 Courageous Woman Magazine along with Author Kachelle Kelly will be hosting a giveaway contest. 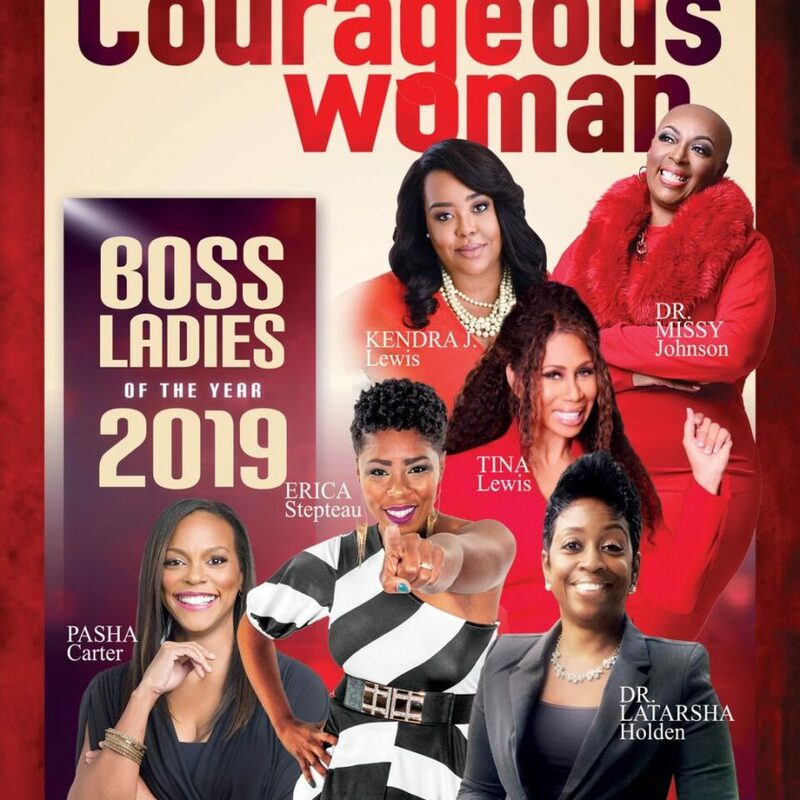 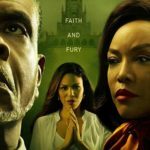 Two winners will receive Kachelle Kelly’s new book Boss Women Pray, a White T-shirt, and a FREE 20-minute counseling session with Kachelle Kelly.